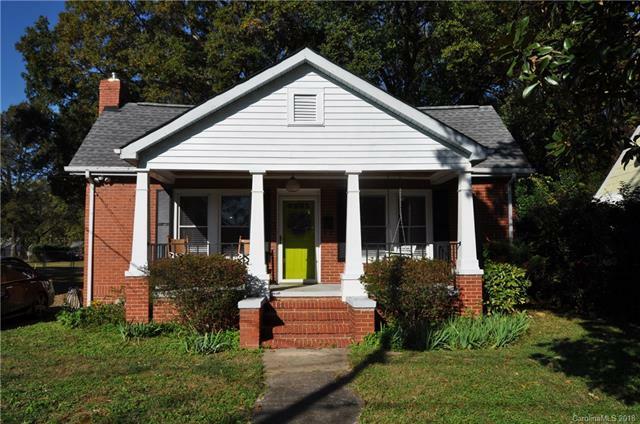 Don't miss this beautiful Midwood bungalow. Nestled on a quiet street in one of the most desirable neighborhoods, it is a walk or short bike ride away from shops, restaurants, breweries, and more. This home has beautiful hardwood floors, an open floor plan and lots of natural light. Enjoy outdoor living and entertaining on the large back deck or the front porch. The large mudroom/laundry room/pantry is very convenient. As an added bonus there is a large shed in the back yard that could be used as a workshop or artist's studio.